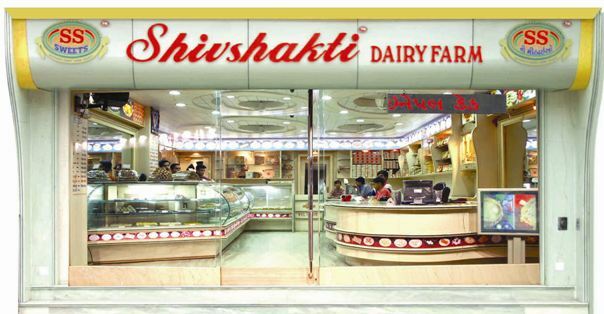 Company Profile : Shivshakti dairy farm have been serving in sweets field in Rajkot city & other part of Gujarat since 1982. The day of opening was 24th of Oct. 1982- DASHERA-the day of winners over devils. The dynamic vision of late Shri Bachubhai Jethabhai Akbari came true in 1982 , when he started shivshakti Dairy Farm on mavdi plot area in Rajkot city . Times goes over & over and the name is popular in every household for its unmatched quality. 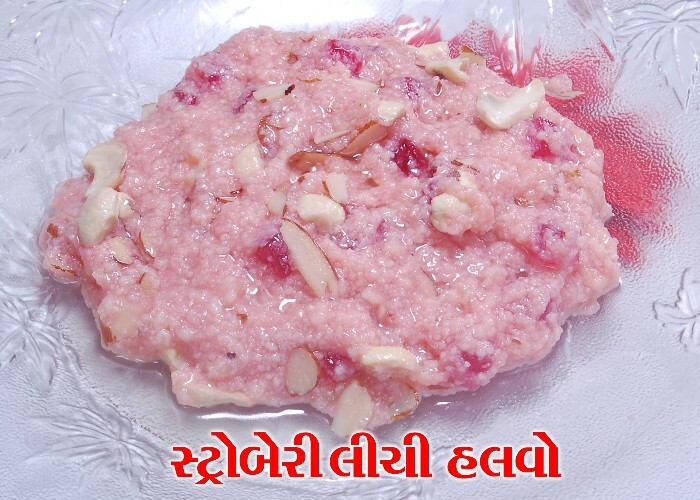 We are using natural pulp of fruits for making sweets instead of artificial fragrances or ascences. Sweets are the heart of all Indian festivals & occasions. When it�s a occasions like engagements, marriages, birthday party or any other social functions, ours sweets have places in their dishes everywhere. Fully furnished show room & hygienic factory to avoid contamination & adulteration. 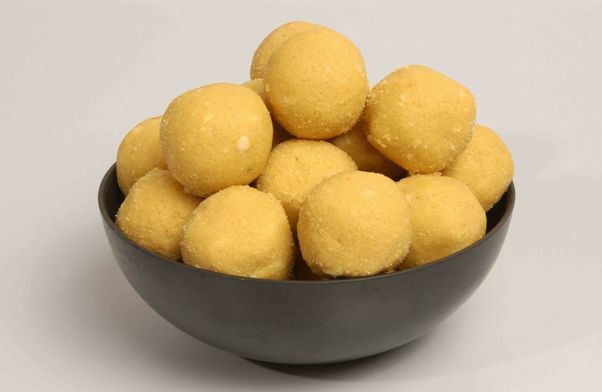 Raw material used for making sweets are directly brought from the best manufacturers in their field. 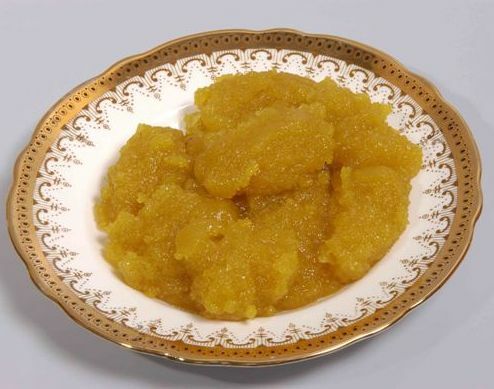 All sweets are preserved in respective storage to maintain freshness of sweets for long lasting life. Best quality packing material are used to preserve its taste, shape, freshness, purity &best nutritional value for good health. 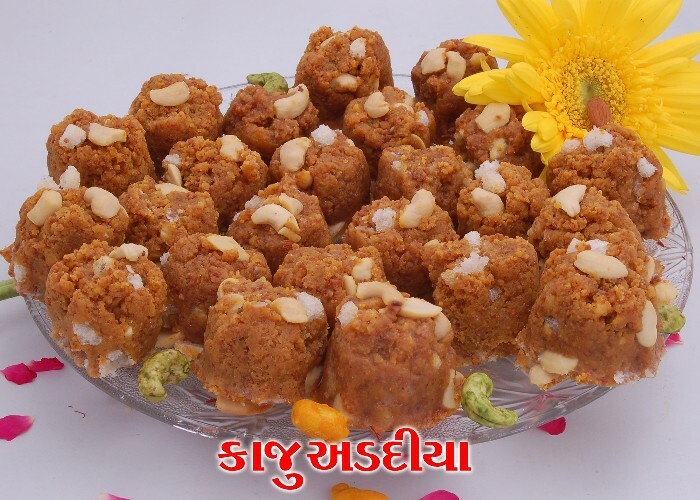 Most of the people in Rajkot & rest of Gujarat are fully satisfied for our best quality sweets & best service for supping the sweets at their destination all over Gujarat.